This is what I receive email every single day from friends & from unknowns. Today, many of us having facebook fan page were few have started for fun and few are to promote their business online but question still comes for all is ‘How to get more & more fans’. Today when one of my friends asked the same question then I thought why not write a post with few important tips to get more fans on our facebook fan page. Last night, I search a bit and with my personal experience (I’m having 5 fan pages with lots of fans) I come up with these few important tips listed below which will help you get more fans. 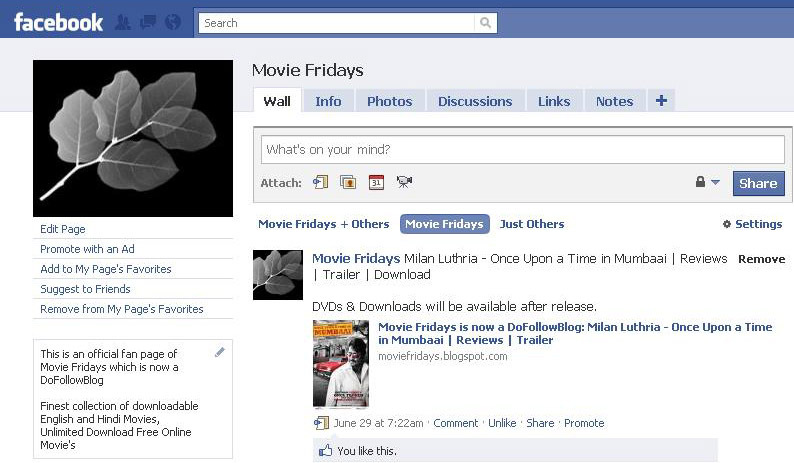 – Update regularly (This will alive your fan page). – Don’t post useless update; Post really Interactive and viral update (This will force your fans to write comment under your posts/update). – Ask Question (At India Rupees design time i used this EG: – whose design is going to win amongst five?). – Promote fanpage in Digg, StumbleUpon (Most important to get new fans). – Use your fanpage link in commenting. – Update your niche fanpages wall with your signature using tag (This will attract fans towards your page; this is what I like to do for my pages). 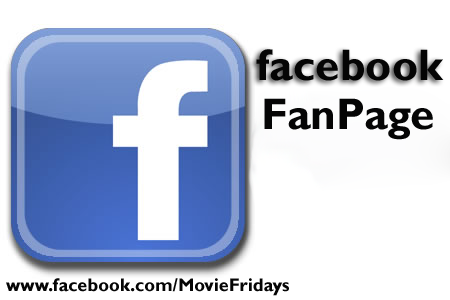 Note – To get username for your fanpage click here it instruct you on how to get a username for fanpage. The only Life Line of any fan page is ‘fans’ without them ‘posts/page’ is nothing.